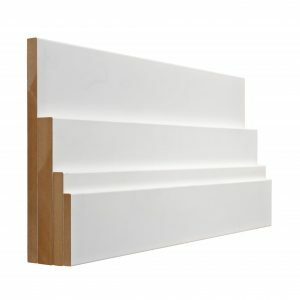 Medium Densidy Fiberboard, always straight, engineered, lumber for paint grade interior applications. OWS does NOT recommend installing MDF in areas prone to moisture (bathrooms, basements). All lumber in this series is S4S E2E.